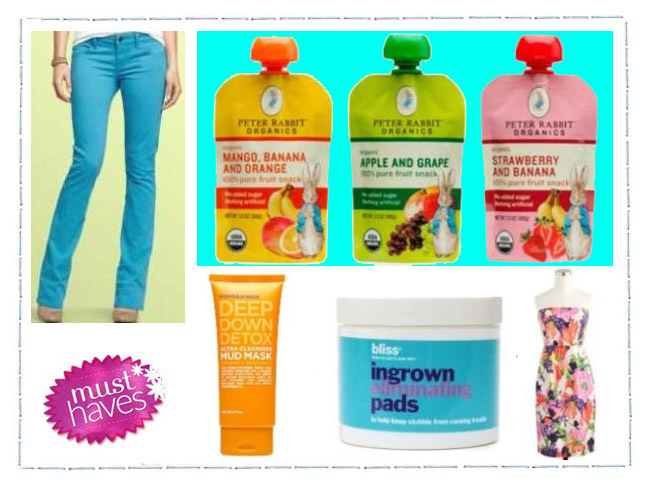 Our weekly must-have picks will keep you looking (and feeling) cool throughout sizzling days. Click through these fabulous favorites and find out what to buy to effortlessly pull off a no-fuss, simple summer style. 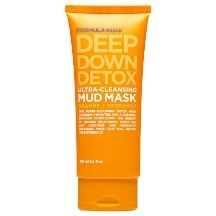 Face the difference with Deep Down Detox Ultra Cleansing Mud Mask. If you’ve been slathering on sunscreen and sweating through sweltering summer days, your pores need a serious cleanse. This facial mud mask digs deep to excavate oil and dirt, using citrus extracts and sea salt to leave your face bright and fresh. At an affordable $5.99 a pop, snatching up this must have is a small price to pay to detoxify your day. 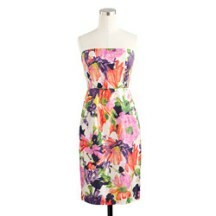 Everything looks rosy in this simple floral number. Boasting a smooth silhouette that flatters the figure at nice price, this darling dress is perfect for plucking off the rack. Smell a sweet deal? It’s on sale now at J. Crew. So what if your days as “beach babe” have been replaced by days chasing babies around the beach? That doesn’t mean you can’t look bathing-suit ready. 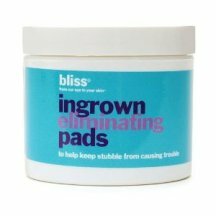 If your stubble is causing trouble, banish bikini line bumps with bliss pads that employ antioxidant green tea and soothing oat extract to leave sensitive skin smooth and supple. No more hair-raising concerns with these simple, must have, one-swipe pads. Suffering from 80's flashbacks? Don't fret. You can pull off a colorful, vibrant look without regressing. Start slow with a relaxed fit and a mellow color (like light blue) that won't overwhelm your outfit—or your sensibilities. The Gap has tons of affordable options, so you can find what's right for you. Squeezable fruit snacks that work in a pinch! 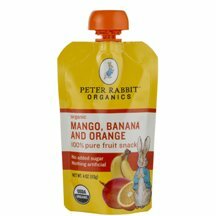 These pouches make a perfect snack: they’re quick n’ easy, naturally nutrient rich, and kid-friendly. Throw these in your beach bag or keep a few in the car, so you have a no-guilt option to serve to your kids (or slurp ’em down yourself! ).